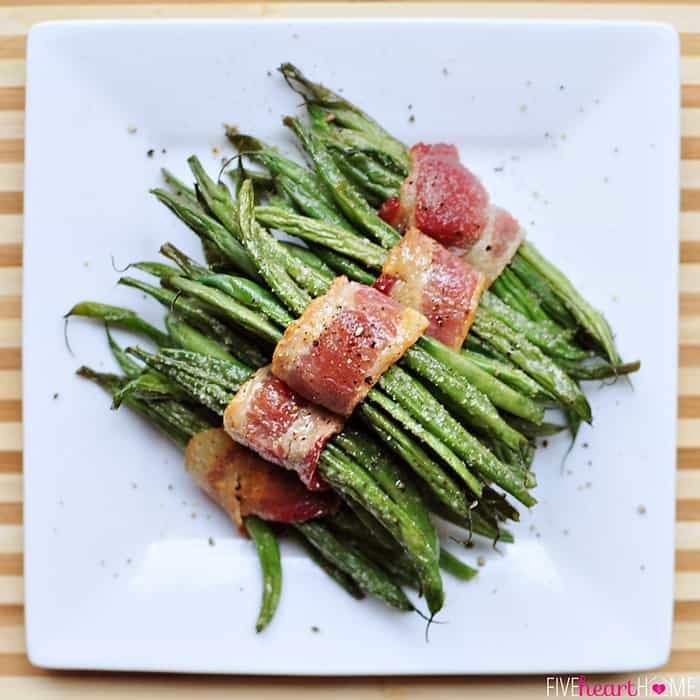 Ordinary green beans become extra-special and positively delicious when they’re wrapped in crispy bacon and glazed with buttery brown sugar in these Bacon Green Bean Bundles with Brown Sugar Glaze! Bacon makes everything better. I’ve said it before because, quite frankly, it’s true. I enjoy me some nice fresh green beans regardless of preparation, but this recipe elevates them from good to amazing. Not only do you have a crispy little bacon jacket, but you also have a buttery, garlicky, brown sugary glaze to counter that salty bacon. I’m telling you, these little babies will change the way you think about green beans. I decided to share this recipe today because, with the holidays approaching, there are plenty of imminent opportunities for side dishes that are just a tad more special than your everyday fare. Now I realize that some would call it sacrilege to even consider substituting a Thanksgiving preparation of green beans other than cream-of-soupy, crispy onion-topped green bean casserole. And I am not here today to suggest such. Rather, I offer these green bean bundles as a nifty alternative if you’re simply looking for something a little bit different this year. However, if tradition still dictates a green bean casserole for your family’s Thanksgiving spread, these green bean bundles would make a lovely addition to Christmas dinner instead. Or heck, they’d be great for Easter. Or on any old Tuesday. Bottom line? 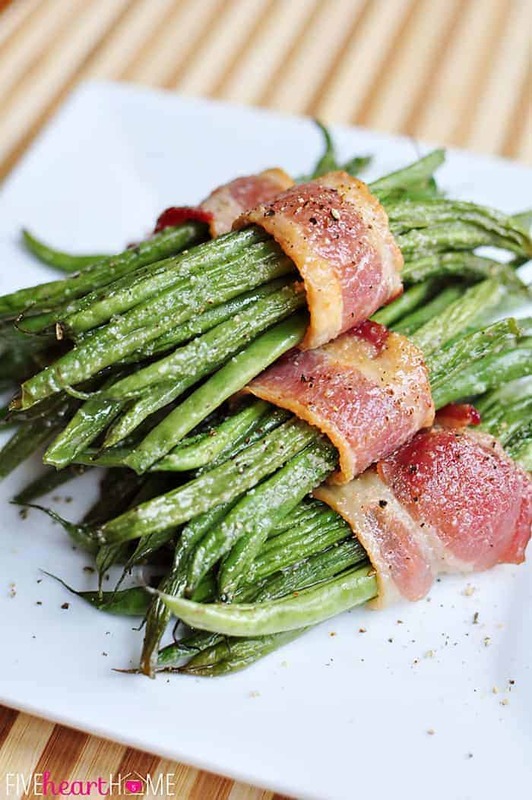 These bacon-wrapped green bean bundles look and taste far fancier than the few minutes it takes to throw them together, and your family or your dinner guests will enjoy them regardless of the occasion. After all, that’s the magic of bacon…am I right? Ordinary green beans become extra-special and positively delicious when they're wrapped in crispy bacon and glazed with buttery brown sugar. Preheat oven to 400°F. Line a large, rimmed baking sheet with heavy foil. Lay bacon strips on pan without overlapping. Bake for 10 minutes or until bacon is just starting to brown on the edges while remaining underdone and pliable. Drain bacon on a plate lined with paper towels and, once cool, cut each slice in half. Reduce oven temperature to 350°F. While bacon cooks, bring a large pot of water to a boil. Blanch green beans by plunging them into the boiling water for 3 minutes. Drain and immediately transfer beans to a large bowl of ice water to stop the cooking process. 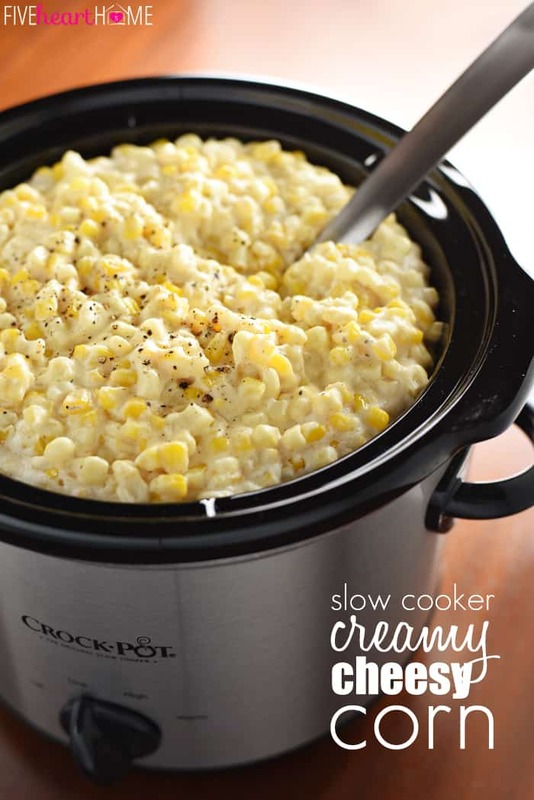 In a small pot, melt the butter. Mix in salt, garlic powder, and brown sugar until well blended. To assemble bundles, lay 8 to 12 beans in a pile (or less, depending on the thickness of your beans). 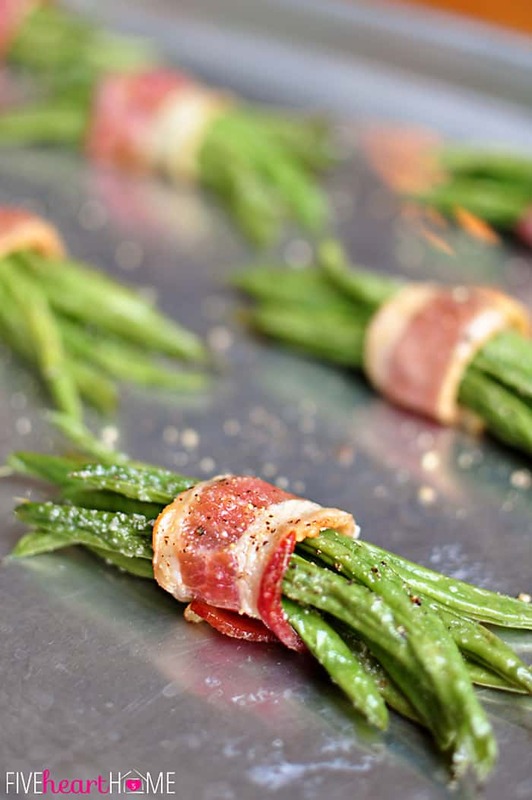 Take a half piece of bacon and wrap it around the top of the green bean bundle, tucking the ends underneath. Lay the bundle on a baking sheet with the bacon seam-side down. Repeat with all green beans. Using a spoon, evenly drizzle the butter/sugar mixture over each green bean bundle. 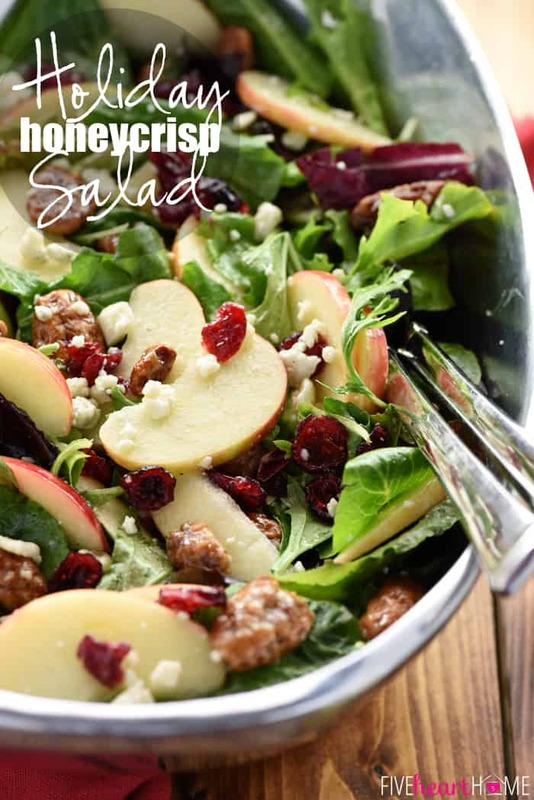 Season with freshly cracked black pepper, to taste. Roast at 350°F for 20 to 25 minutes or until bacon is crisp and cooked through. Allow to rest on the baking pan for 3 to 5 minutes before serving. My green beans were fairly thin (the French haricort vert variety), and 10 per bundle worked out perfectly. Since a half slice of bacon will not wrap around the green beans more than once, take care that your bundles don't fall apart when you transfer them from the baking sheet. I like to grip each bundle firmly with tongs so that it stays together. If you prefer, you may brush on the butter/sugar glaze with a pastry brush, as opposed to using a spoon. Seriously?!! 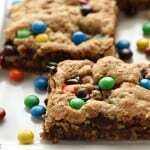 These look sooooo good! Pinning! 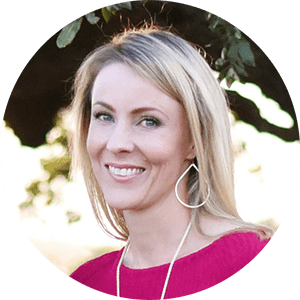 Thanks, Mindi! This is definitely one of my favorite ways to eat green beans. 🙂 I really appreciate the pin! These look & sound pretty incredible ! Saved the recipe, thank you ! I hope you enjoy them, Shelley! Thanks for stopping by! Samantha, these little bundles of beans are sweet, bacon-y, works of art! Your photography is stunning. Everything is better with bacon and these look delicious. Thanks! Thanks so much, Britni! 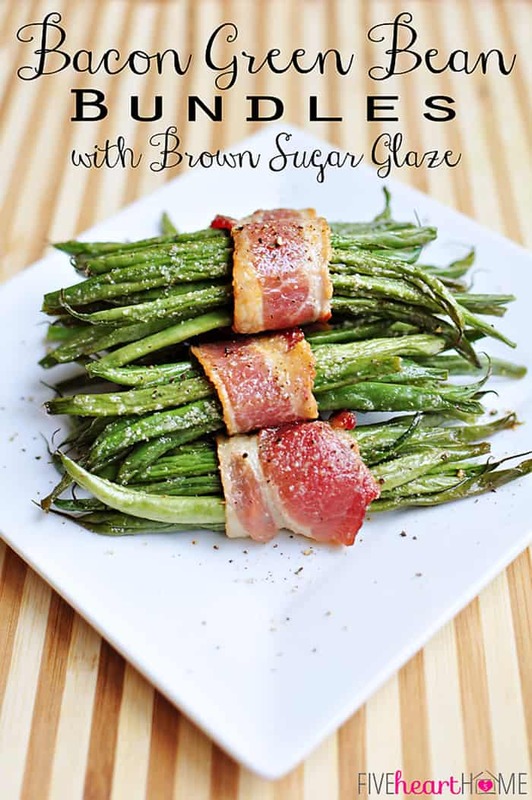 This is such a fun, yummy way to eat green beans…even my kids don’t fight eating their veggies when brown sugar and bacon are involved. 😉 Hope you enjoy them as much as we do…thanks for stopping by! I agree! You can’t go wrong with bacon, or brown sugar! These are so pretty and look equally as tasty! 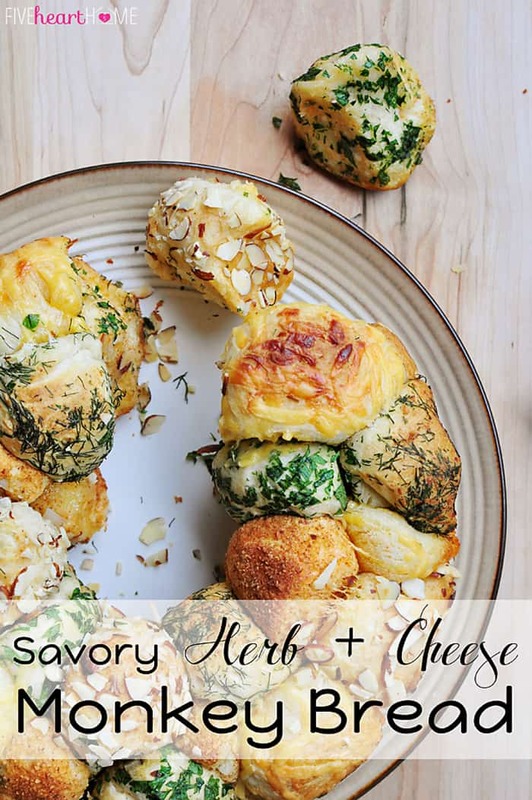 I’m pinning this to make during the Holidays! Thanks so much, Amy! 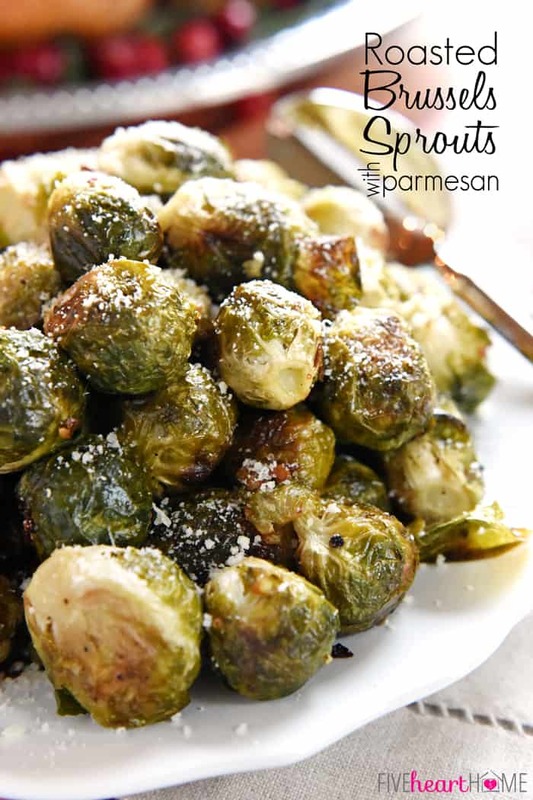 They’re on our holiday menu as well… 🙂 I hope your family enjoys them! I appreciate you stopping by! Um.. heck yes it does! 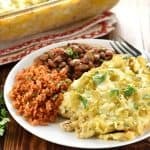 Green beans are a must have at a holiday meal, and this is fun fresh take on the plain all green been casserole! 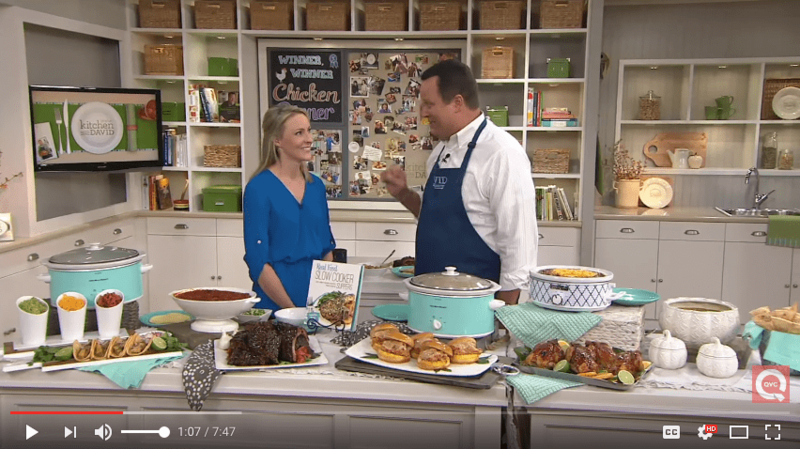 🙂 Great recipe girl! Thank you, Krista! I love green beans, but especially like this. 🙂 I appreciate you stopping by! These are awesome. Thanks for linking to Saturday Dishes. You will be featured next week. Drop by with a pie. Bacon really is magic, isn’t it, Kathy? 😉 Thanks so much for the kind comment. 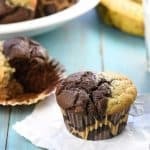 I hope this is a wonderful addition to your Thanksgiving dinner, and I really appreciate you stopping by! These are seriously the BEST green beans we’ve ever had! My husband, a notorious veggie-hater, declared this the ONLY way to eat them from now on. He’d also like me to do some bacon-wrapped asparagus with this glaze. I took a few to a small dinner party last week, and everyone raved about them! You are so very welcome, Brenda! 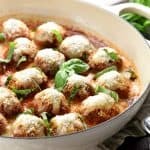 I hope this recipe is a hit with your family! 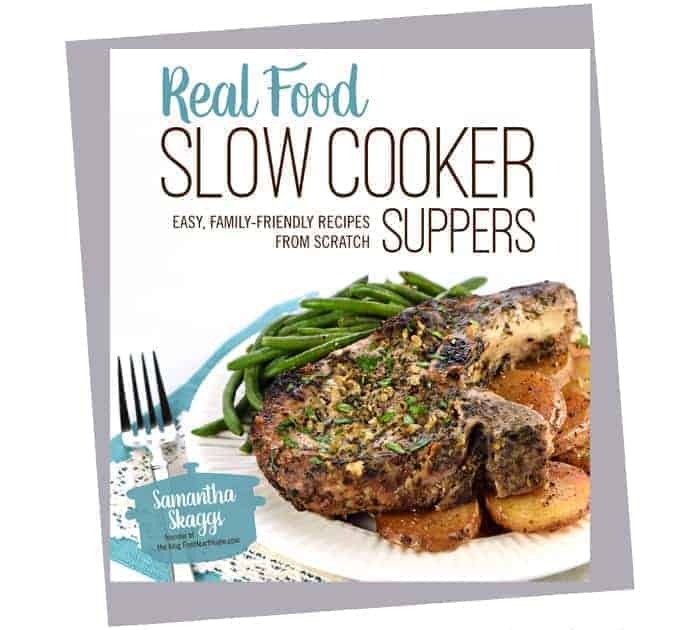 Hi Samantha, I loved this recipe! We’d love to feature it for our customers at Gourmet Food Store. I read your copyright guidelines but I’m still a bit unsure, could you contact me to let me know if it’s ok. The post would look something like – http://www.gourmetfoodstore.com/gourmet-food-blog/braised-chicken-sherry-vinegar/. of course, if you want us to “rephrase” the recipe, that would be fine. Thank you in advance! Why were my beans crunchy? I’m really not sure, Breanna. 🙁 If you blanched them for a few minutes and then roasted them for almost half an hour, they should have ended up pretty tender. Were they particularly large/thick beans? If not, I’m not really sure what could have happened. I’m sorry that they didn’t turn out as tender as you had hoped! Went to a party where the Green Bean Bundles were served as an appetizer. The beans were cut in half and fewer per bundle. Perfect bite sized pieces. If you don’t try these you’re missing a treat. Hi! Do you think these could be refrigerated before the final roasting (so after the beans are blanched and wrapped)? I am bringing them for a dinner and was hoping to put them in the oven once I’m there! I haven’t tried that, Sara, but I don’t see why it wouldn’t work! I’d probably just make sure they have a chance to come to room temperature a bit before popping them in the oven. 🙂 Good luck!